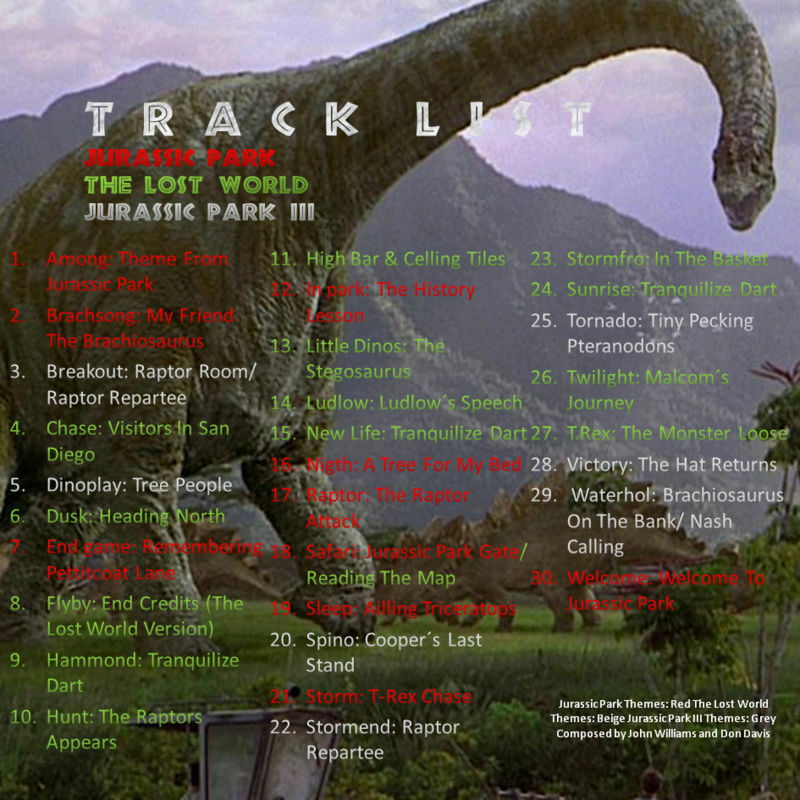 Hi guys, I have not been posting in this forum for a long time, but here I bring you my first mod for JPOG, at the moment it is not visual for the game but if it is dedicated to sound and I bring you the "Jurassic Park Trilogy Music Pack"
Also this mod is dedicated to the Modders who made the Film Canon Mod and the Novel Canon Mod, because they were the mods that inspired me to start this project. Besides the music also changed the images of license and bink and also changed the video of the intro. I just hope they enjoy it and here I leave the link of the mod. The file seems to have been removed (permission denied), perhaps due to copyright... ? 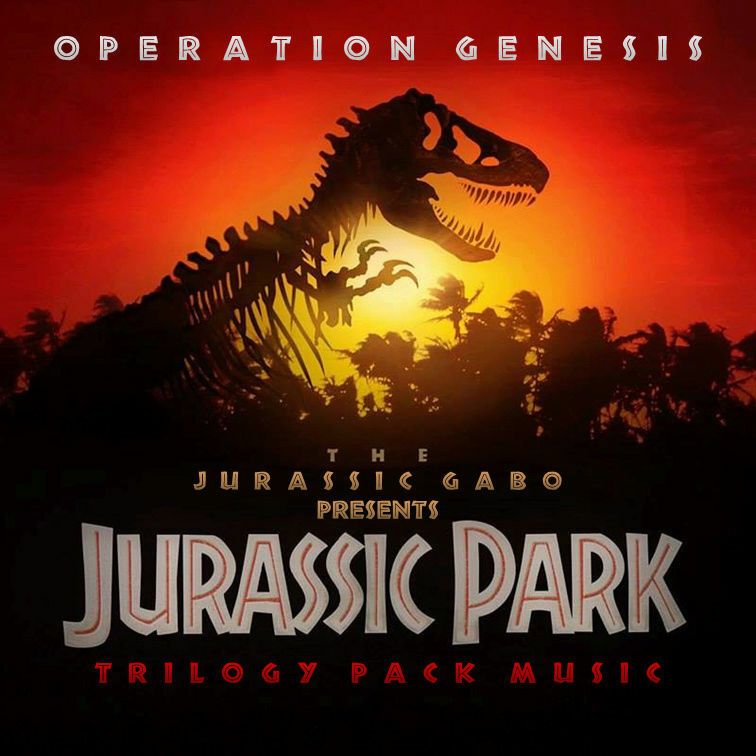 Appreciate the effort anyways Jurassic Gabo. The first link is good. For some reason, my browser was not getting it to show up properly a couple of times. I tried again and it took me to the download. Thanks a lot! Can you input some ones from JW? Then i engage in JW Collection Pack, i put your name in credits if u do. Of course I would love to help you! If they want to write me in private and tell me what options they have to change. I'm a bit afraid because JWCP was already blocked by the copyrights in MediaFire when I put a music file of John Will Williams in the FlyBy of the pack, can this package bring any risk? Well I think I already know what are the themes of JW that could use, just tell me where to contact or send the file when it is already edited. Now with respect to the copyrigth, I have also had the same fear and take precautions to make it clear that the issues and franchise is owned by Amblin, Universal, John Williams and Don Davis, for the time I have had no problems about it. Hopefully it will not happen again with your mod. Add me in Facebook Fernando Dini Castillo.